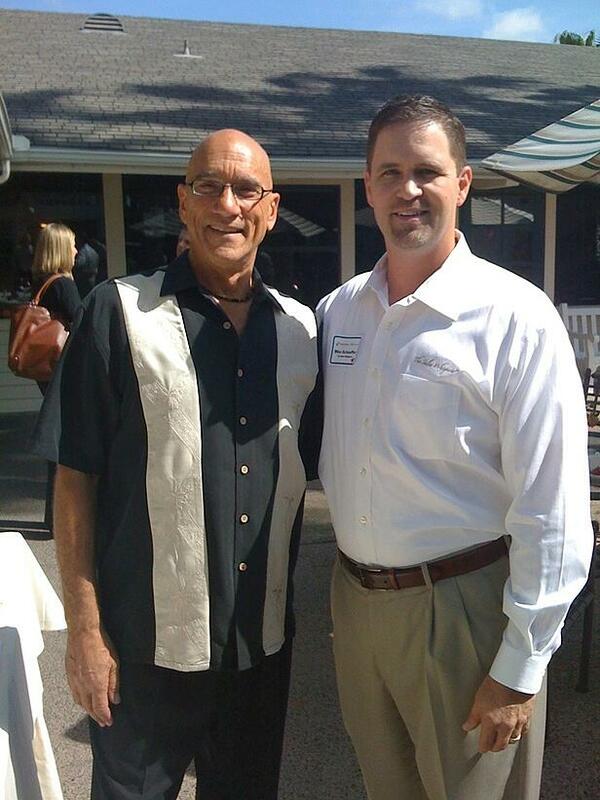 Tony Parinello created his own brand of sales training called Selling to VITO™, the Very Important Top Officer™, the Very Important Top Officer, in 1995. Today, Tony is trusted by the majority of Fortune 1,000 and over 2.5 million sales people in more than 30 countries to help them create bigger deals in less time. 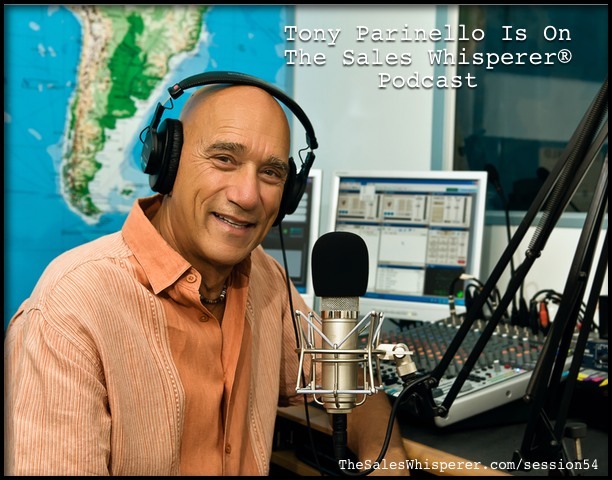 Tony is a Wall Street Journal bestselling author and created Selling Across America, the first and only radio and Internet talk show dedicated to salespeople and the art of selling. He has been the marketing and sales expert on Entrepreneur.com, a website that is visited by more than 6 million unique visitors each and every month. Getting the Second Appointment: How to CLOSE Any Sale in Two Calls! And Tony’s massively popular Selling to VITO™, the Very Important Top Officer,which has sold over 1 million copies! Snag the “intentional area” of the executive’s brain to get them to say yes. Person-to-person contact is where it has always been and always will be. Be real and responsive and authentic. We have to give to get. That’s why so many things are free online today. If you have an idea and can articulate it you can reach anyone today. Send a hand-written fax and a hand-written letter. Send a letter then an hour before the call fax them the exact letter then call. We need to actively listen. Respond to the words and emotions. They’ll listen to you once they trust you. Never leave the same voicemail twice. Avoid the “F” word - facts, features or figures. “Yap Yap.” They’ll toast you or shunt you to the person you sound like. It's all about revenues, efficiencies & effectiveness, contain cost, be more compliant. If you liked this episode, please let Tony and me know on Twitter.